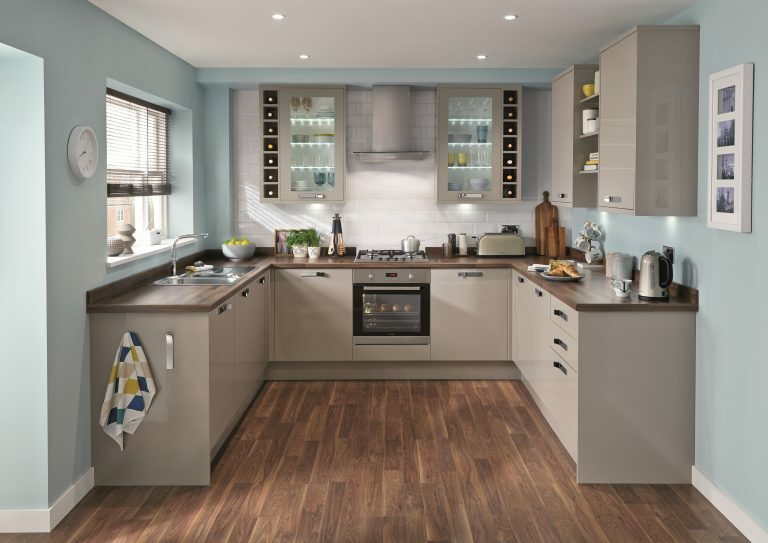 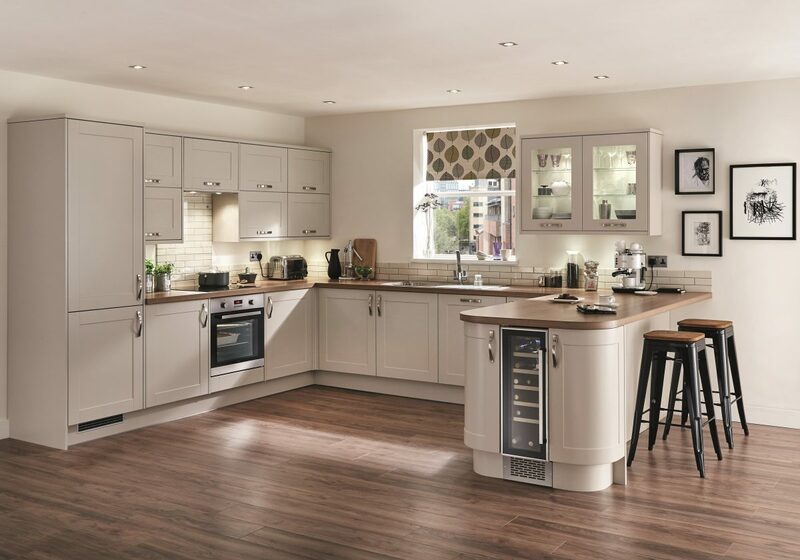 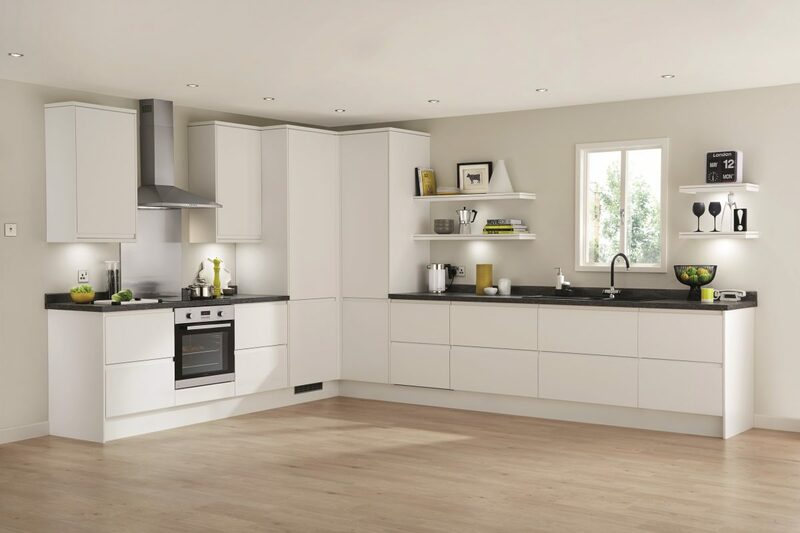 We want to take the stress out of buying a new kitchen, so you’ll be happy to know we are with you every step of the way, from your FREE home survey and kitchen design service, to expertly installing your new kitchen and appliances, and we’ll even take away your old kitchen! 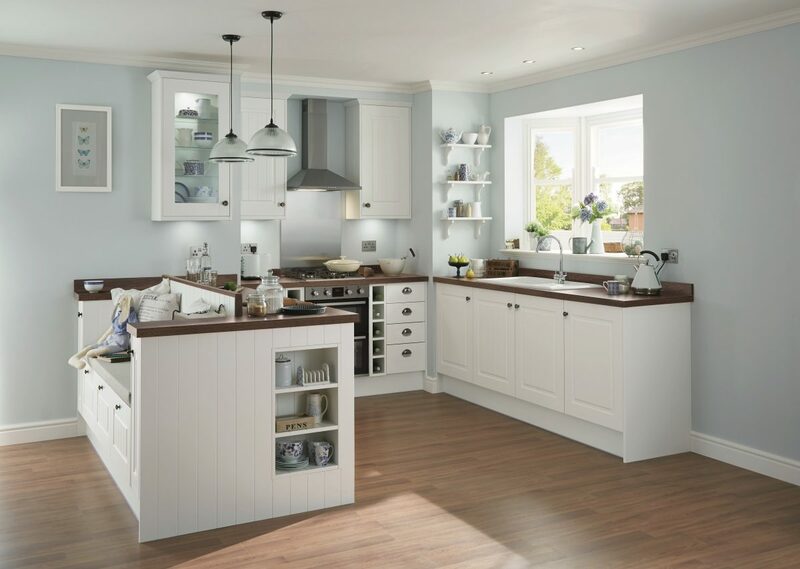 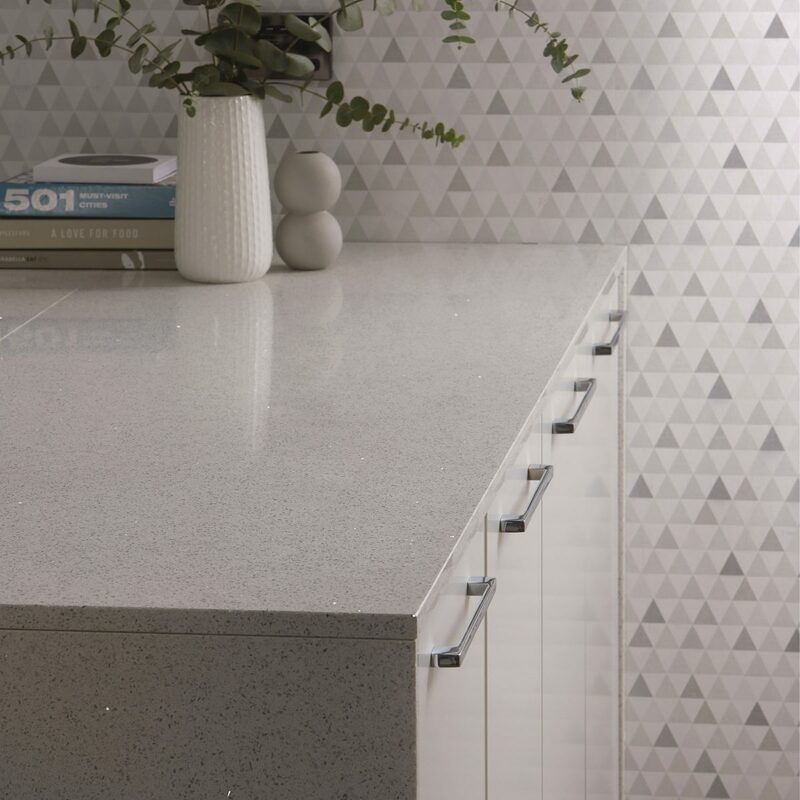 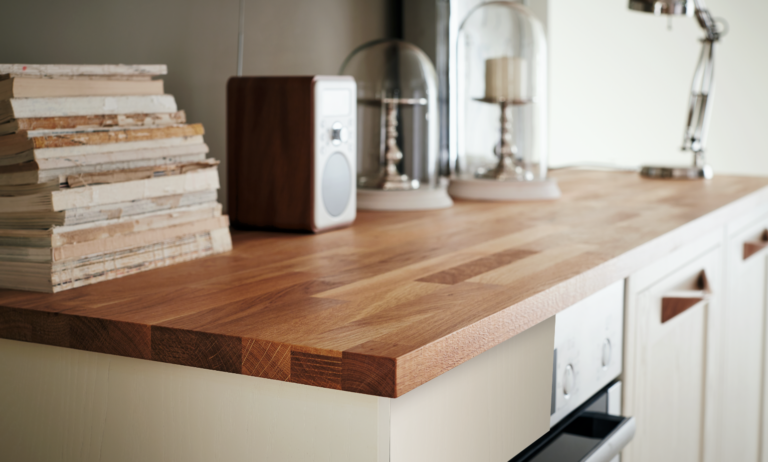 Our experienced team have the tools and know how to ensure you have a quality kitchen refurbishment that maximises the space you have, is functional and looks fantastic. 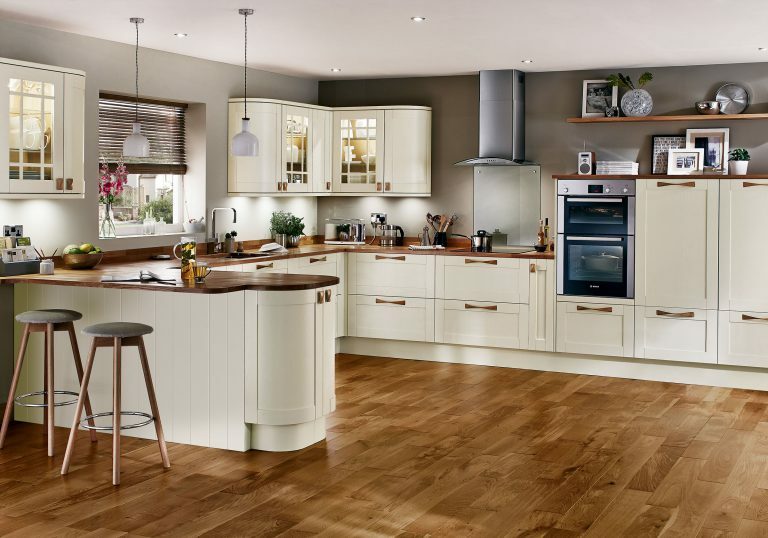 Our experts will help you choose your style, customise your features and add the finishing touches. We’ll even inspect the walls if necessary. 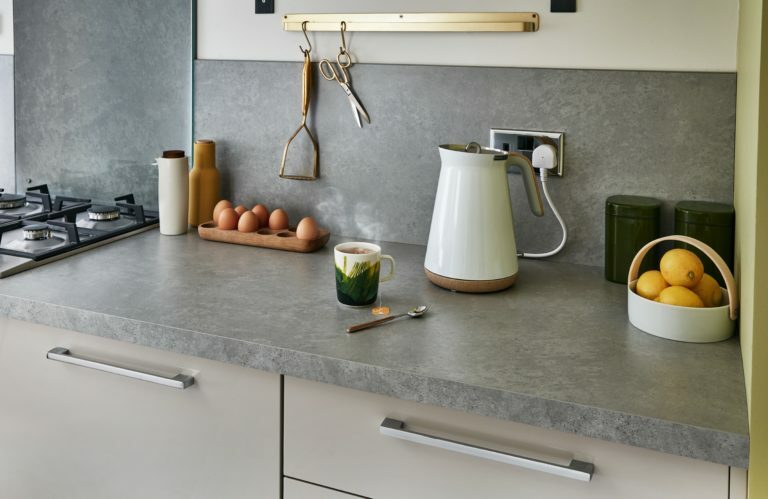 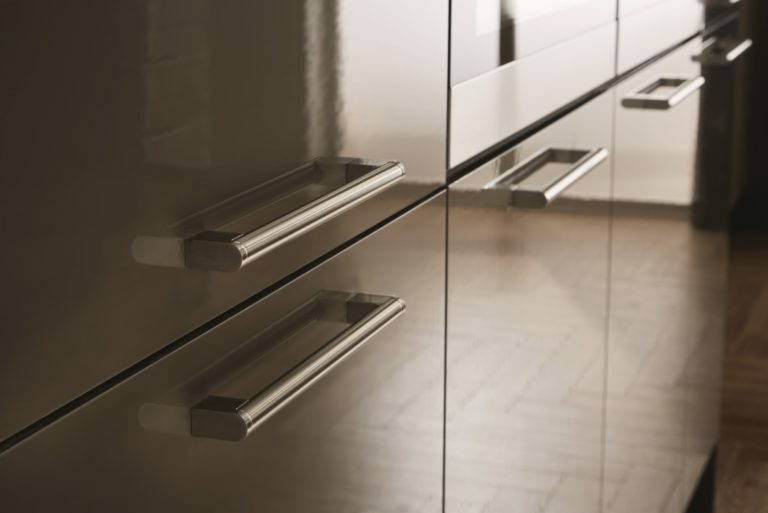 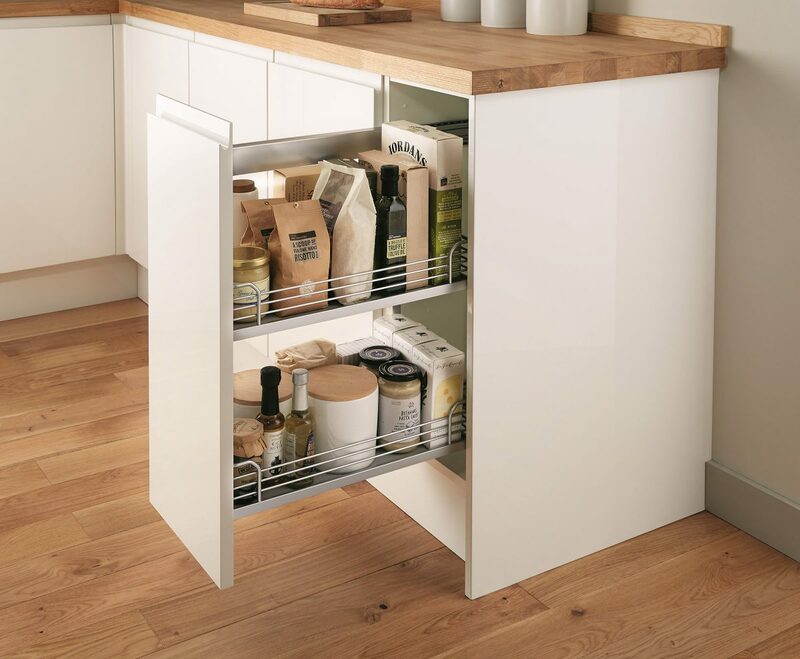 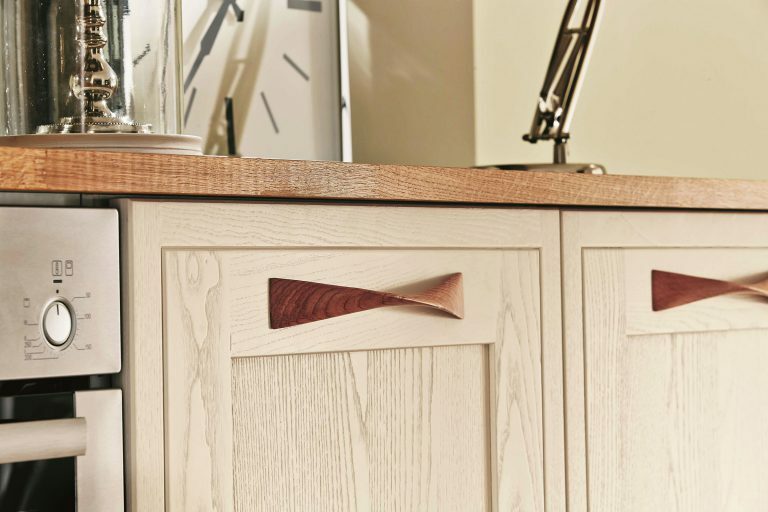 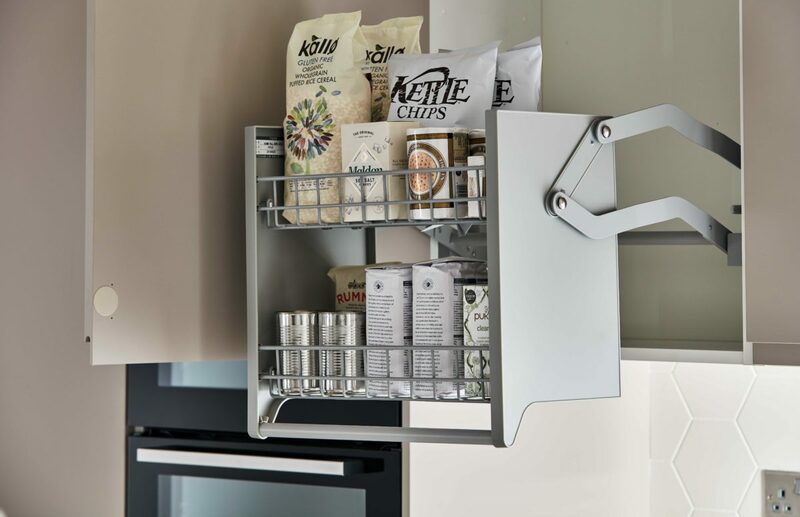 You might require easy open taps, clever storage solutions, slow close drawers, easy clean, hard wearing or even lowered surfaces, and rest assured we have something that will fit your requirements perfectly. Choose from over 70 colours and styles that cater to all budgets and tastes, all boasting a full range of high quality accessories and appliances. 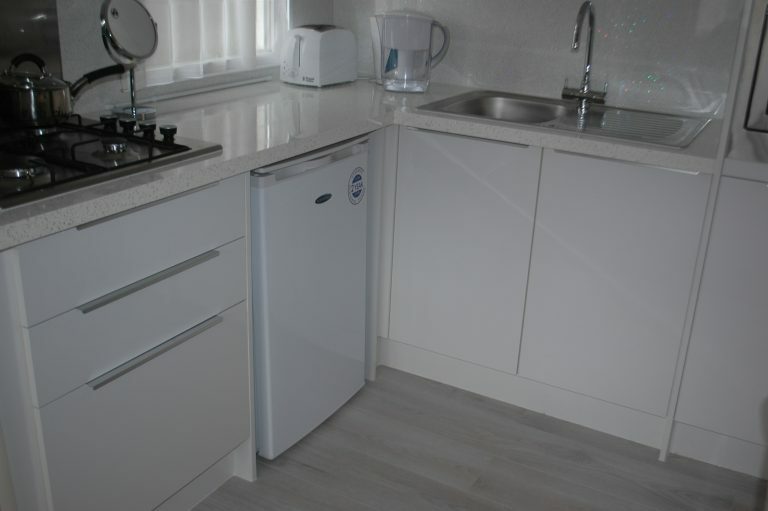 We offer a wide variety of hard flooring types, so you are sure to find the right look for your park home.